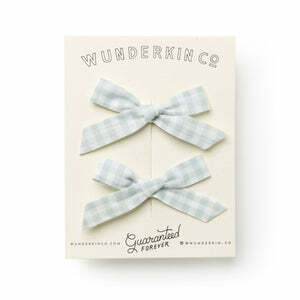 Schoolgirl // Aloe Check Hand-Tied Pigtail Set - Wunderkin Co.
"And then I realized, adventures are the best way to learn." This pigtail set features two petit schoolgirl bows that are each 1½ x 3½ inches long. 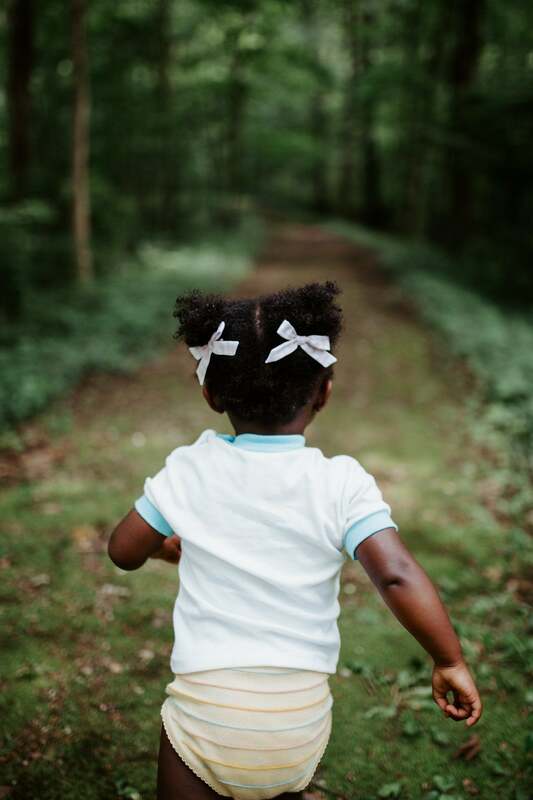 They are attached to alternating alligator clips and made to fit your little one's piggies securely yet comfortably. 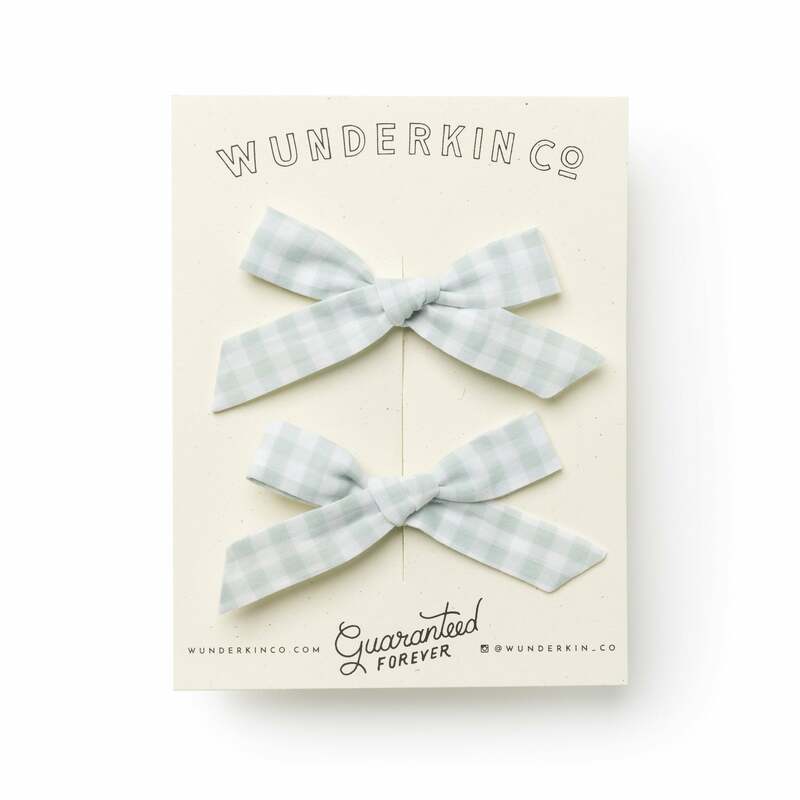 Each Wunderkin Co. hair bow is handcrafted by women across the USA and 100% guaranteed for life. If your bow were to ever come apart, send it back and we'll fix it right up at no charge. Seriously! Check out the bundle code listings for savings when you buy three or more.